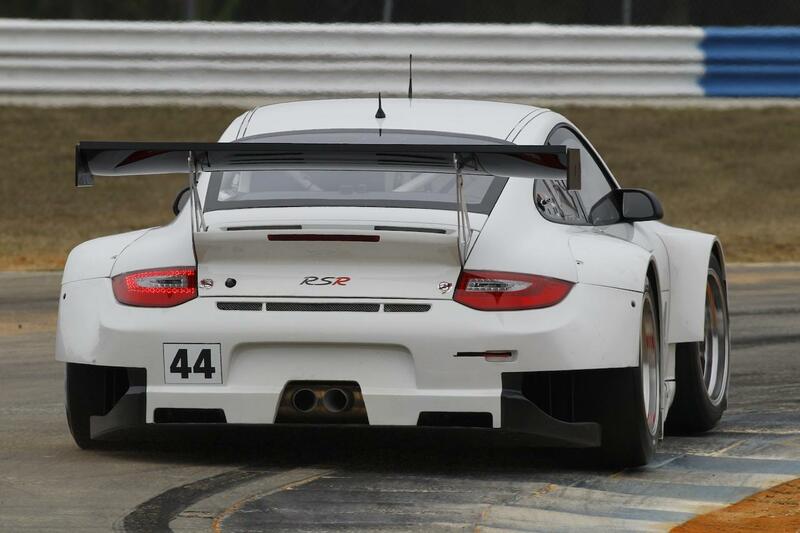 Porsche officially announced that the new 911 GT3 RSR is ready for the Twelve Hours of Sebring competition. To be more exact, the German company unveiled the model at the tests that preceded the race. 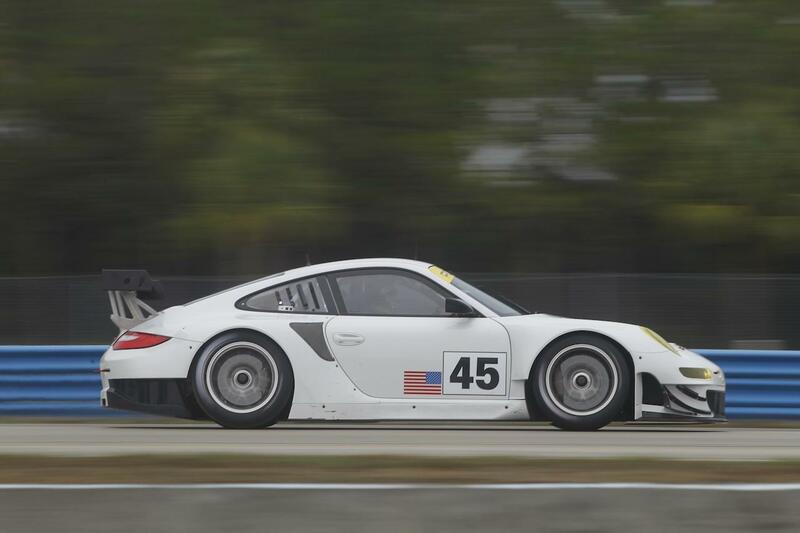 “The new Porsche 911 GT3 RSR race cars, still in plain white livery as they arrived from the factory in the last week or two, made their world debut as three U.S. customer teams gave them their first race track test preparing for next month’s 60th Anniversary Mobil 1Twelve Hours of Sebring Fueled by Fresh from Florida,” says Porsche. Under the bonnet sits a 4.0-liter boxer unit able to deliver 454 horsepower. The six-cylinder engine is linked to a six-speed sequential gearbox which features paddle shifters for a better operation in racing conditions. 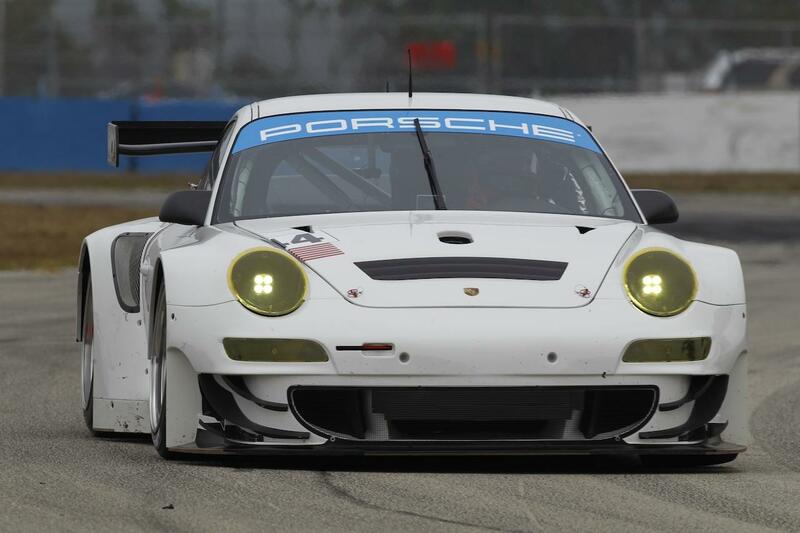 The people from Porsche said that no less than four models will compete in the Le Mans series while there are some chances to see the new 911 GT3 RSR in the FIA World Endurance Championship and International GT Open as well. 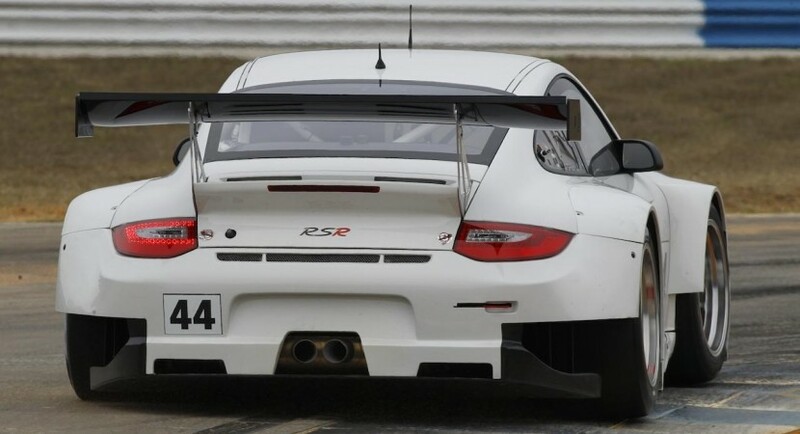 Porsche also operated significant aerodynamic improvements such as fitting a new ducting of the intake air and replacing the air scoop on the engine hood with openings in the rear side sections.